What Is Recreational Tree Climbing? Why Build A High Ropes Course? Why Build A Low Ropes Course? All adventure courses such as Low Challenge Courses, High Ropes Courses, Rock Walls, and Zip Lines should be inspected regularly. While a visual inspection should take place each time the course is used, the ACCT recommends that a capable organization should provide an intensive Ropes Course Inspection annually. Provide a full work day by 2 of our qualified staff. If our inspection only takes a few hours we spend the remaining time addressing any concerns that arise up during the inspection. Do a close up hands-on inspection of each Low and High Ropes element; this often involves climbing to verify that all hardware is still in good working order. Examine all equipment and gear that is used on the course. If you are interested in our Ropes Course Inspection service, please answer a couple questions in our online Inspection Pricing Request Form and we will promptly follow up with a quote along with our detailed inspection service agreement. 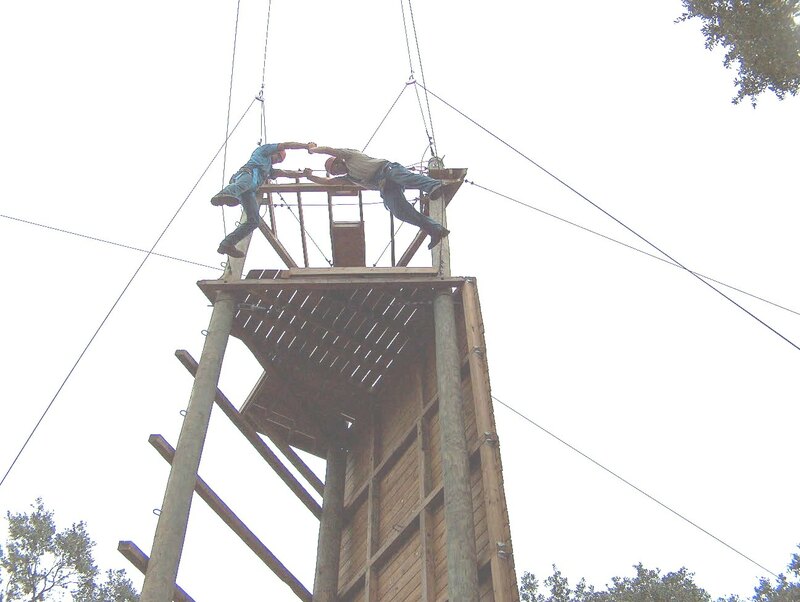 I feel very privileged and comfortable to have the Management of DaySpring's Ropes Course in Common Ground's hands. I've seem many other Ropes Courses across the US and DaySpring's course is definitely the best maintained and the most appealing due to Mark's eye for innovations and detail. 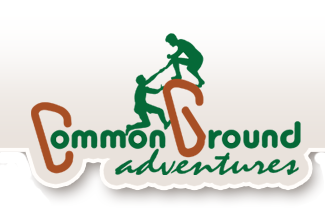 This form was created inside of Common Ground Adventures.